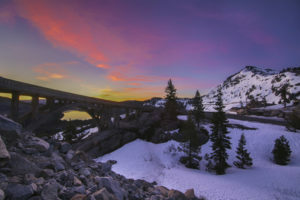 To preserve the Truckee-Tahoe region’s mountain character and natural environment for present and future generations. 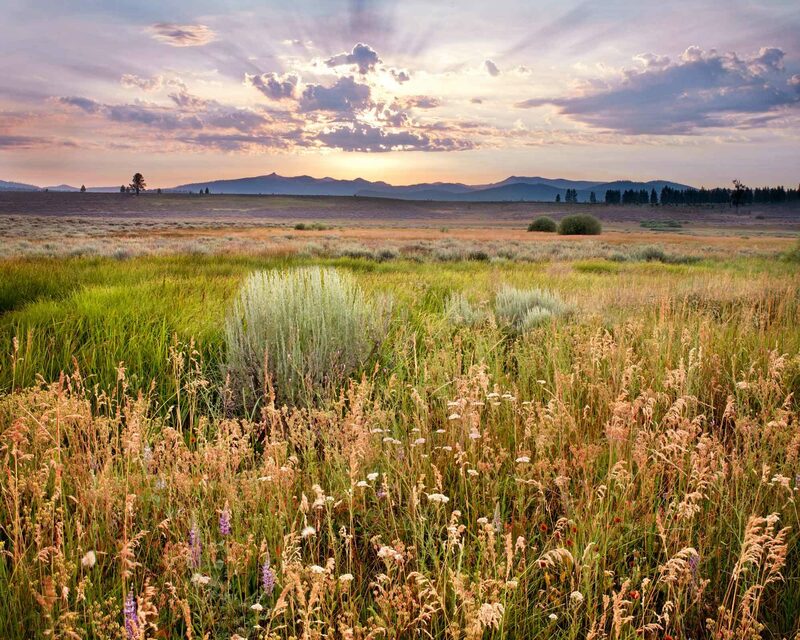 Preserve and protect open space in the Truckee-Tahoe region through collaboration, education and stewardship. Sustain the authentic mountain character of the area by protecting the diversity of the environment, culture, and economy. Advocate for responsible land use decisions and smart growth in the region.